Have you heard the news? 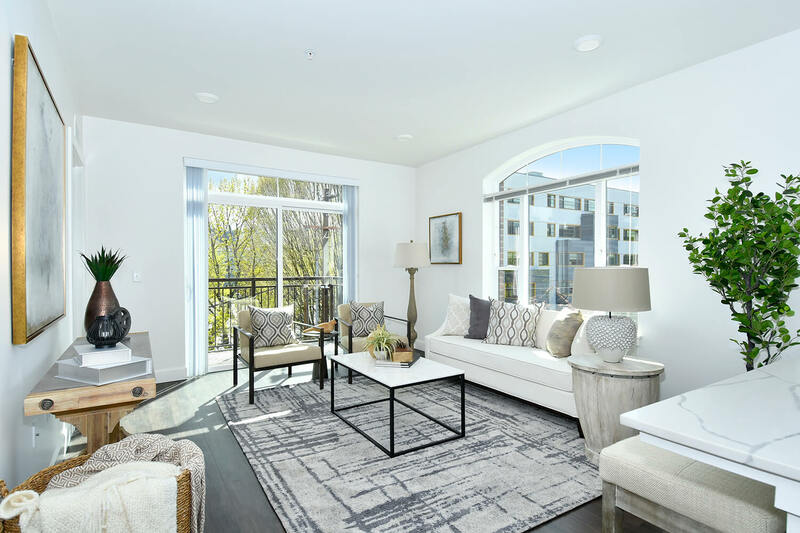 There’s a new residential community that truly stands apart from all other apartments in the Nob Hill and Pearl Districts. 21 Astor offers the most exclusive luxury apartments in Portland! The most recent project from renowned PDX developer Robert Ball – who has a history of excellence with residential development in the Pearl District and Nob Hill area – 21 Astor promises to provide residents with an unprecedented level of quality, craftsmanship, elegance, and luxury. Of course, we realize that the question that may come to your mind here is, “How?” Let’s find out. Robert Ball has become synonymous with luxury apartments in Portland, but that reputation didn’t come without paying the dues of hard work. Robert Ball’s passion for renovation and real estate began nearly 25 years ago. After honing his incredible talent for purchasing and rehabilitating small properties, Ball purchased his first apartment building in Portland’s Nob Hill District. With a ton of elbow grease, he was able to transform the 1920s-era Sara Ann Apartments into a Class A apartment community, with the highest quality rating for a property. Following the Sara Ann Apartments, Ball’s passion for revitalizing aging properties has grown exponentially. Robert Ball has completed six high-profile projects, in the heart of Portland’s downtown, including 21 Astor. 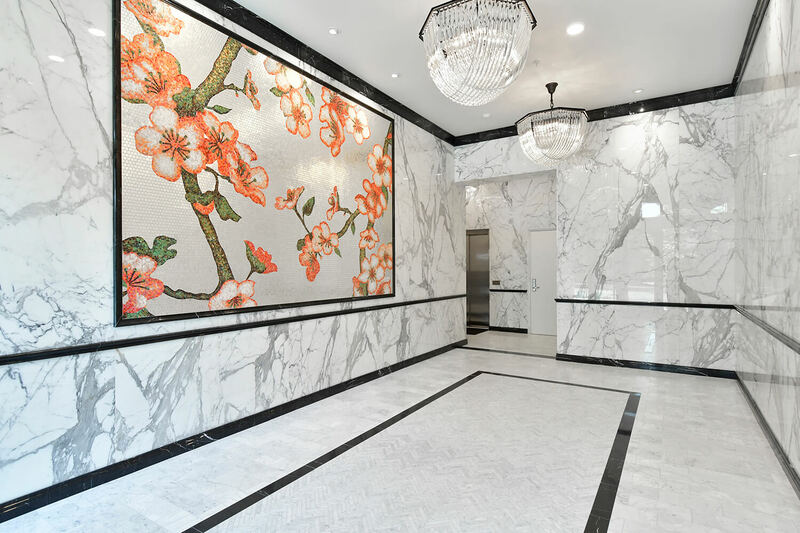 By blending the character of classic architecture with modern design the Robert Ball team is able to foster refined, luxurious living experiences that remain respectful of their neighborhoods’ rich histories. Several of Robert Ball ventures are even listed on the National Register of Historic Places. Located steps from the notable NW 23rd Avenue in the Nob Hill District, 21 Astor’s LEED-certified homes have an impressive walk score of 97. Tenants have everything they could need right at their fingertips. In addition to Portland’s top coffee shops and restaurants, there’s no shortage of major grocery stores, boutique shopping, banks, houses of worship, and local businesses that support health needs. One bedrooms range from 701 to 743 square feet and boast fabulously unique living and dining spaces larger than other apartments in Portland’s Pearl District. Every one bedroom also includes an en-suite, pass-through style bathroom and large walk-through closets with plenty of storage. Two bedrooms range from 933 to 1,165 square feet. 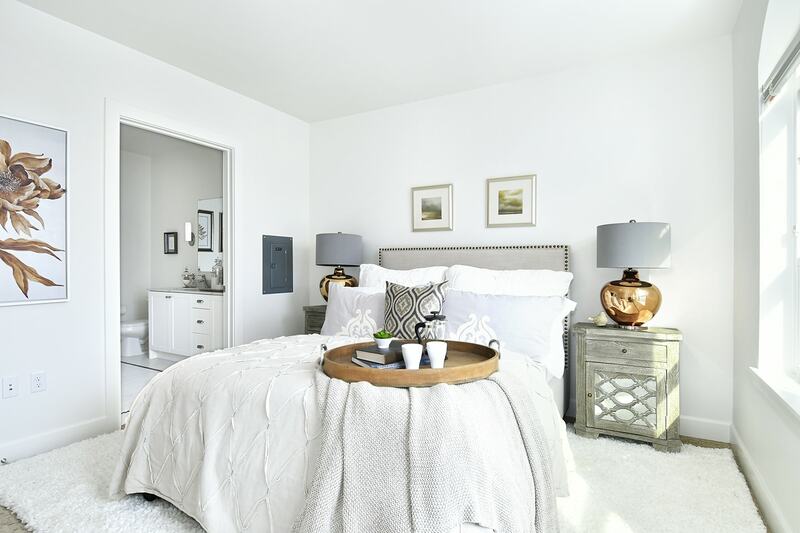 All units spotlight large living and dining spaces, pass-through style bathrooms (with the master including a stand-up shower and double vanity sinks), and large walk-through closets. Plus, each bedroom is located on the opposite side from the other so as to generate as much privacy as possible. As you can tell, we’ve built something remarkable here at 21 Astor. With only 27 units, our team is able to put all our time and energy toward making sure every resident feels that they are truly at home. Our goal is to cultivate an upscale experience that’s a perfect complement to how you live, work, and play. Are you searching for a place in Portland that’ll provide a little something more, both inside and out? 21 Astor’s luxury apartments near the Pearl District provide an unprecedented level of comfort for those looking for a refined living experience in NW Portland. The leasing agents at 21 Astor would love to hear from you! 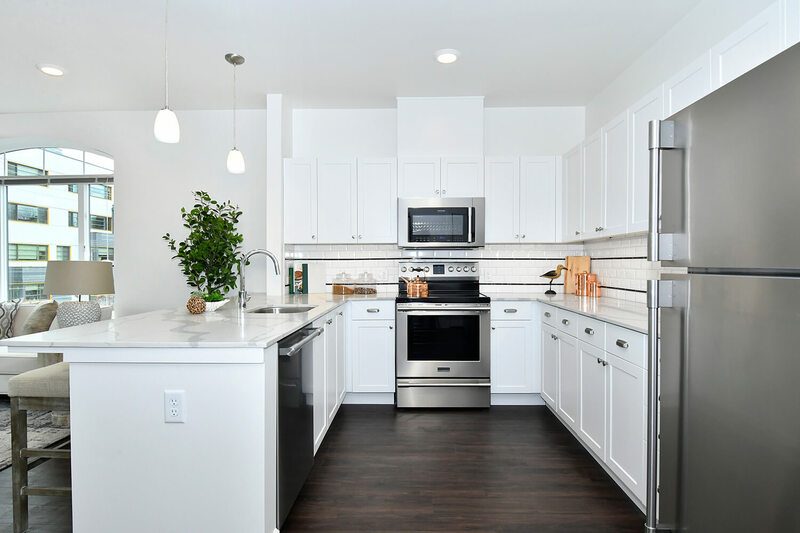 Connect with us to get more acquainted with our luxury apartments in Portland!